* 13.5 Oz. Designed for daily use, perfect for water, coffee, tea, hot cocoa, soup and more. * 100% super-strong recycled aluminum material, durable, unbreakable & lightweight. 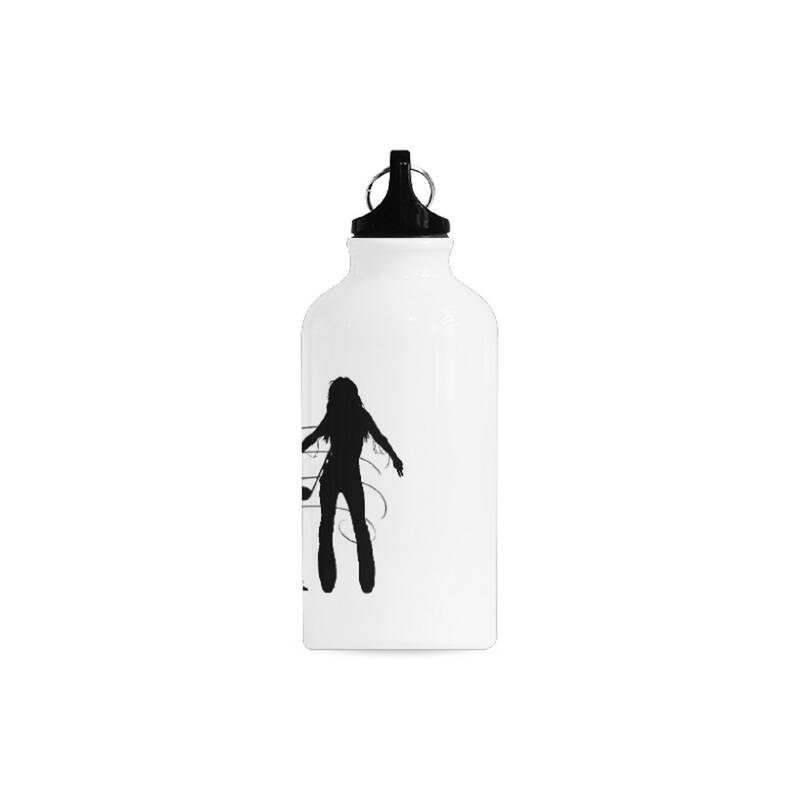 * Printed with a food-grade coating that’s 100% BPA free. 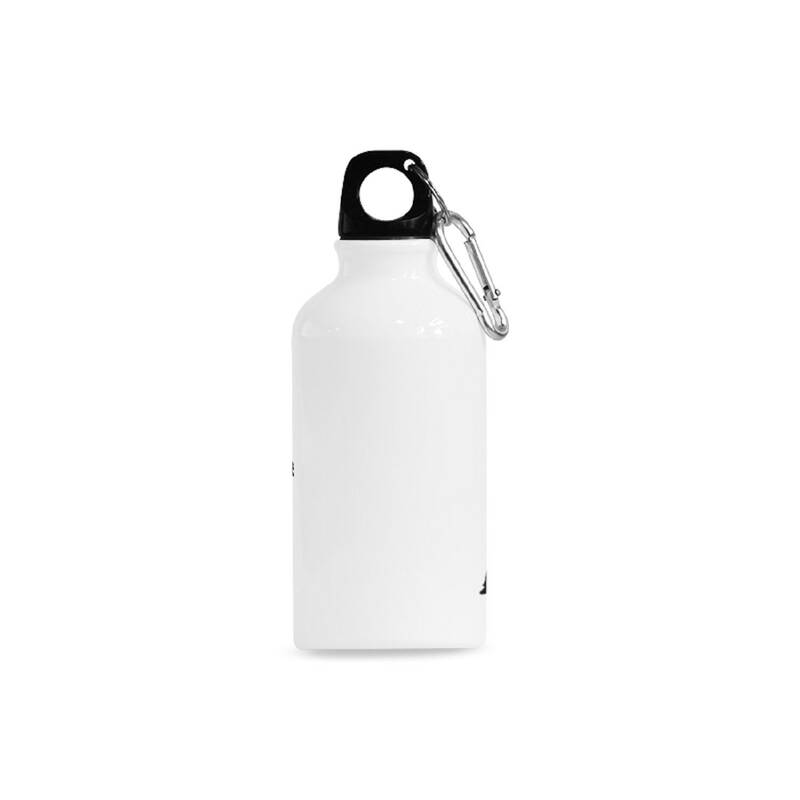 * 13.5 Oz capacity, sized in 2.6"(W) x 5.9"(H), convenient to carry. * Removable lid, with silicone secure snap on, helps prevent leakage. * Simple and fashionable shape, available in different occasions. * Perfect gift for family, friends, promotional giveaways or sporting events, etc.